Looking for a seafront hotel in Balneário Camboriu? 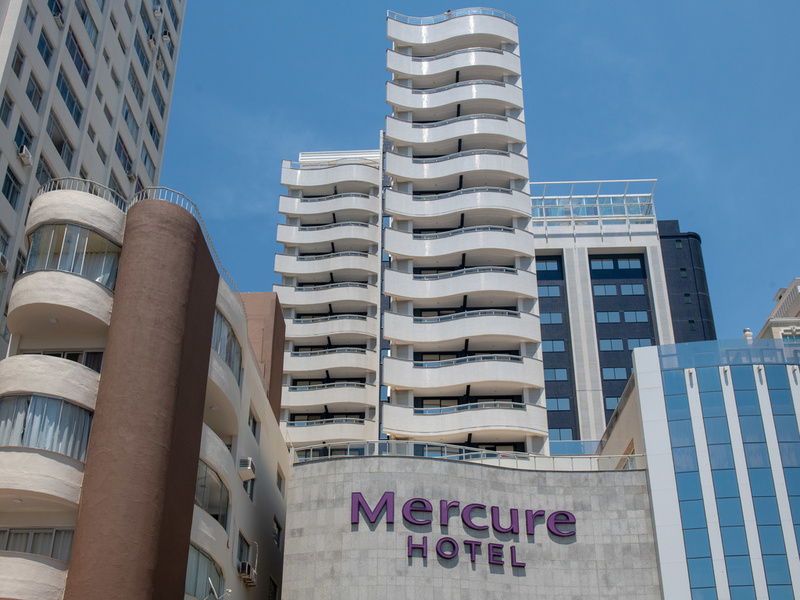 The Mercure Camboriu Hotel is in the heart of the city, facing the Central Beach and Almirante Tamandaré square. The region has a variety of options in terms of bars, restaurants, shops and shopping centers, such as Atlântico shopping center. Our comfortable rooms feature side and sea views. You can also enjoy our leisure facilities, including swimming pool, fitness center, hot tub, solarium and massage service.